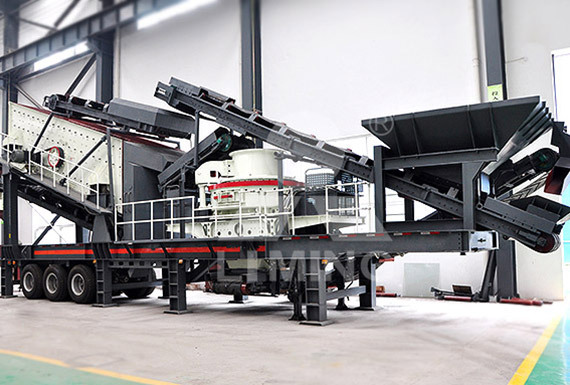 Please send me information about your mobile sand-making plant. Thank you for your enquiry. 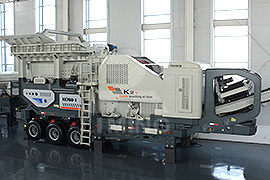 Mobile VSI Crushers are ideal for tertiary crushing and screening applications in quarrying, mining, concrete recycling, infrastructure and construction industries. 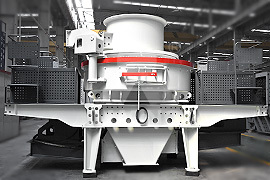 It is especially used to process raw material to excellent aggregate and sand for railway, highway, freeway and building construction. 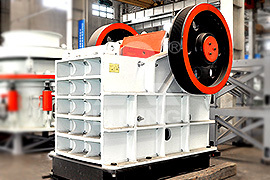 <<Next：What are the main crushing equipments used for mine company?